At no extra cost, we provide our policy holders with exclusive offers on every day shopping, holidays, eating out, gym memberships and many more benefits. Discounts available when you also insure your Home with us. 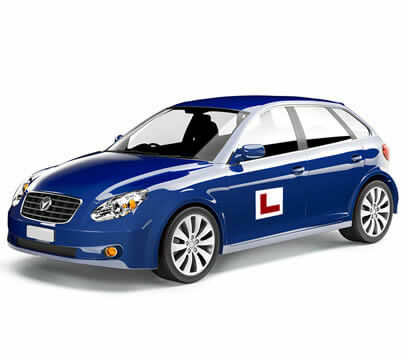 If you are a driving instructor then we are here to take the stress and the expense out of finding the right driving school insurance for your business. As an independent specialist, InstructorcoverPlus can find you the most suitable driving instructor protection quickly, easily and cost effectively. We can source the most suitable dual controlled car insurance for ADI and PDI qualified instructors. If you are not yet a qualified driving instructor, then we can also assist in arranging the cover needed for your ADI Part 3 test. We work in conjunction with a selected panel of insurers, to provide you with a competitive quotation for your Driving Instructor Insurance which includes benefits such as 24 / 7 accident management and a dual controlled courtesy car. You can spread the cost of your policy with our flexible payment options, allowing you to budget for your business effectively.